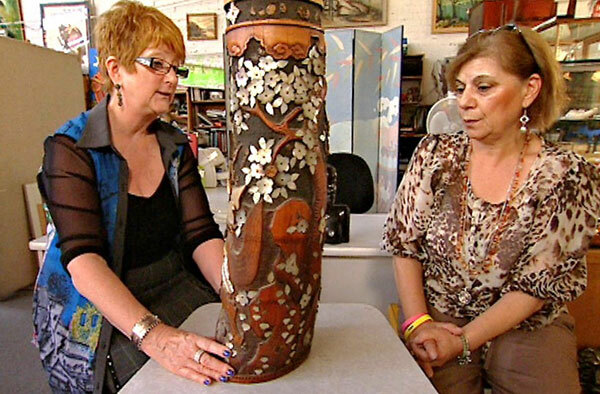 Vanessa has valued antiques and collectables on local and interstate radio stations and spent six years working at 3AW on the weekly Antiques and Collectable programme. She has also contributed articles to various publications. 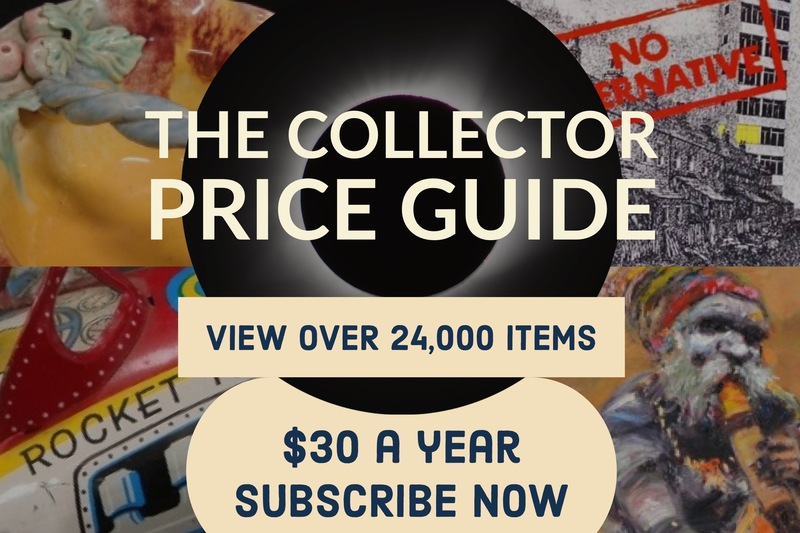 The Collector has also appeared on three ABC episodes of Auction Room and The Living Room. Adam spent four years working for a major auction house as valuer and auctioneer for their weekly art sale. Together they have held valuation days for various charities.